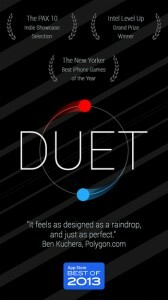 Duet Game iPhone Game Review. Valentine’s Day may be over. 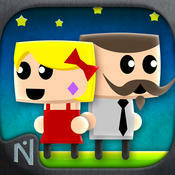 But the time is always right for loving, and playing a smart, strategic game. And Staying Together is the perfect combination between the two. They say it’s never too late to learn something. Well, apparently, it’s never too early either. Today’s children don’t only have all sorts of apps, games, and other tools to help them learn how to read, or write. Now, all these educational apps are aimed at discovering and developing all sorts of hidden talents that you child might have. 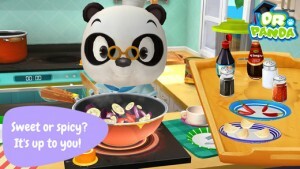 So, if you think cooking is something your kid might be passionate about, then he’ll be absolutely bewitched by Dr. Panda’s Restaurant 2. You have some romantic getaway, dinner, or movie night prepared for your better half? Then, make the invitation as romantic as what you have planed. Don’t just tell your special someone: how about eating pizza in bed, and watching a romantic movie this evening? Instead, put your card writing skills at work. 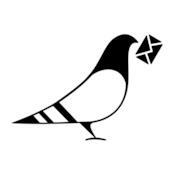 The rest is provided by Paperless Post. Disney’s main job has been, for decades, to turn childhood fantasy worlds into reality. And now, it looks like it’s taken yet another step forward in its mission to make childhood as magical as it can be. With Disney Infinity: Toy Box 2.0. Ups: Disney Infinity: Toy Box 2.0 is a classic Disney masterpiece. I am not a child anymore, and still I got lost for a couple of hours in the Disney fantasy world. Picture all your favorite Disney characters being brought to life in a world you can create just the way you want it, as you can imagine it. 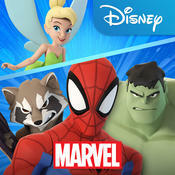 With Disney Infinity: Toy Box 2.0 not only can you create your fantasy world, but you also send your toys on exploration quests to collect all sorts of items, and gain experience. Or on fighting missions to save kidnapped princesses. Driving races. And the list goes on. If you can dream it, you can do it. Although there are still a few months left until the release of The Witcher 3, many gamers seem to already be talking about it. 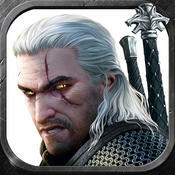 So, I think The Witcher Battle Arena App Store game comes at a really good time. Especially for all of you Witcher fans out there who feel that May is not close enough. 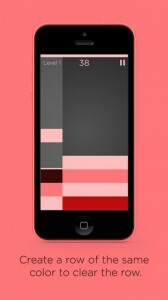 If you’re good with colors, and you’re looking for a nice challenge this week, then Shades is the game for you. The rules are easy, the design is simple, the controls are intuitive…pretty much everything about this game screams user-friendly. But Shades is not quite what I would call an easy game. It feels like a complete brain work-out. One you can enjoy this week totally free of charge.